In the 1970s when Dave joined his first company, he was excited about the health benefits, insurance and other monetary benefits that his company was offering him. He stayed with this organization for over 30 years before retiring for a peaceful life. Today, Dave’s son Rob has shifted 3 jobs in a matter of 7 years of his experience. While he does look forward to the monetary benefits offered by the enterprises he joins, his criteria for choosing or staying in a job are poles apart from his father. For Rob, the critical aspects of a workplace are – flexibility of working from anywhere, interesting work opportunity and the overall workplace environment. This scenario and Rob’s expectations from his workplace speak for the most of millennial generation today. Millennials will make up the largest age-group of the global workforce and most millennials expect their organisations to provide means of employee engagement. However, what exactly is employee engagement? While it might seem that keeping employees happy and giving them benefits like – game rooms, Friday nights, bean bags, etc. is enough, employee engagement is much more than that. Employee engagement isn’t just about keeping employees happy or satisfied, it is about making sure they are giving their best to the organization in terms of productivity. However, this is something that hasn’t been addressed by most organisations. According to a research, only 13% of employees working for an organization are engaged. 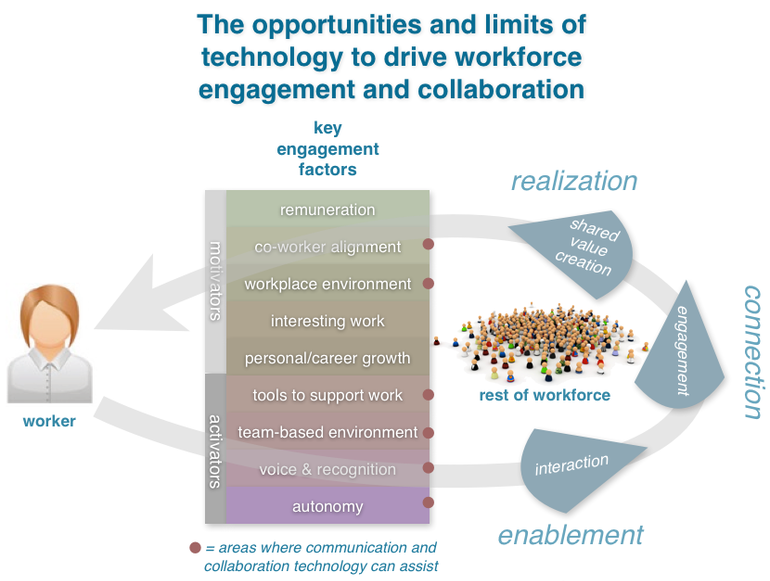 For almost 42% of organizations, their top performers are not engaged with the workforce. Now give this a thought; the top line of the enterprises, who are driving the maximum productivity for the company aren’t even engaged with the company, which in turn is affecting their productivity and finally company’s ROI. No wonder, this low rate of employee engagement costs US economy more than $500 billion per year. It is clear that low employee engagement not just creates a negative work environment it is also affecting enterprises’ balance sheets. However, prudent organisations have started taking employee engagement seriously. Over $720 million per year is spent on employee engagement in the US. After talent recruitment with right skills, companies see employee engagement as one of the critical challenges that they face. Understandably so, because organizations with engaged employees outperform those with low employee engagement by a whopping 202%. Hence, it is clear for enterprises that employee engagement isn’t a boat that should be missed. As mentioned earlier, millennials and Gen Z are set to form the largest population of the workforce and their love for smartphones isn’t a hidden fact. Almost 70 percent of employees keep their phones “within eye contact” at work. Today’s digital natives are constantly on their phones. When it comes to the workplace, they expect their enterprises to provide them with technology to engage them and make their lives easier, they want communication to be simplified and information to be immediate, interactive, and accessible everywhere. 1 Here are some areas where mobile apps can be beneficial in boosting employee engagement. 2 Here are some mobile apps that are changing the game of employee engagement. Here are some areas where mobile apps can be beneficial in boosting employee engagement. Millennials expect their workforce to be friendly, where communicating with colleagues is easy and informal. Today’s employees have smartphones with them all the time. 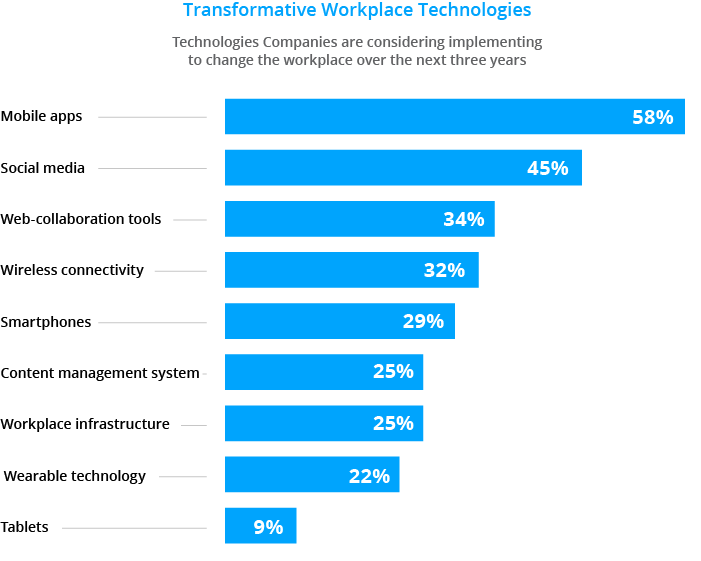 Further, according to an Adobe research, almost 81 percent, say technology that helps them connect to colleagues more efficiently is important to their ideal workspace. Having an app to make communication amongst employees will make their work easier and also help them respond at the earliest. Mobile access lets employees view payroll on their own time. Access payslips. Raise concerns/queries etc. It makes their lives easier because running to the finance department every time they need access to their play slips or need any clarifications on salary can be frustrating and time-consuming. While most enterprises use various SaaS solutions or their own microsites for managing things like filling timesheets, raising requests, apply leaves etc. most of these solutions can be only accessed on their PCs or desktops. These processes if available on a Mobile app, can make employees’ lives easier by giving them the flexibility to fill in timesheets or apply leaves at their convenience. These critical HR processes are typically housed in disparate systems across the organization. By simplifying these processes, HR leaders can significantly reduce friction in their workers’ lives. Millennials not just want to have a job, they want to feel valued and connected with their workplace. According to a survey by HBR, millennials rate ‘being valued’ as one of the critical aspects of being with an organisation. 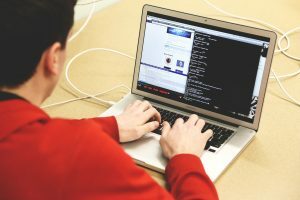 Keeping employees updated with the larger decisions of the organization and constantly communicating with them can help to keep the workforce engaged. More often than not, this critical aspect has been left to monthly newsletters and mass emails sent to employees, with no personal touch. No wonder most internal email newsletters have an abysmally lower rate of engagement. Despite this, most internal communication emails happen on desktops or PCs through official emails. A mobile app can give a boost to the internal communication efforts of an organization. Using push notifications for alerting employees of news and events, can ensure higher engagement vs the ones received by employees on the company intranet from their office desktop/laptop. Also, by delivering time-sensitive materials, employees can quickly digitally sign and acknowledge receipt of policies in support of corporate governance and compliance. And because a mobile device is more personal than a desktop, HR can actually leverage mobility to get live employee input. According to a research by Deloitte – employees under the age of 25, rate professional development as their number one driver of engagement, and this is the number two priority for workers up to the age of 35. Providing interactive learning modules and solutions can help organizations fulfil this need. Having a mobile app which facilitates learning can help employees grow and learn at their own convenience. Further, an app can help in providing an interactive learning platform for employees and studies show that interactive learning is much more effective than static learning. In other words, employees will absorb and retain more information through interactive modules than they would if you simply assigned them a book or an article to read. Here are some mobile apps that are changing the game of employee engagement. viewing colleagues’ availability in real time and select the best way to communicate – initiating an instant message (IM), email, or a phone call. connecting to conference calls with a single touch, without requiring long numeric passcodes or conference numbers. forwarding or simultaneously ringing calls to Enterprise Voice (Lync ID) number so users never miss a call. 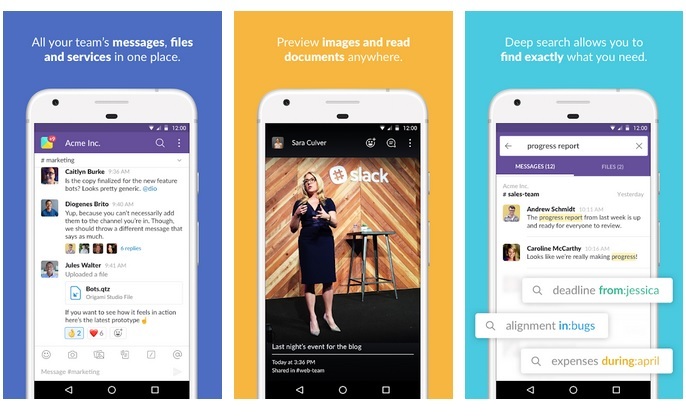 Slack app is like Facebook for the workplace. The Cloud platform is both a desktop and mobile internal team communication and engagement tool. The idea is to help teams consolidate their communications to one platform. Employees are part of “channels” which can be open or private. They can tag people, private message them and attach files. They can also search the whole archive on Slack to see what messages were sent. This is an employee engagement platform with built-in gamification for employee social collaboration, pulse survey tool, idea generation, and employee rewards. 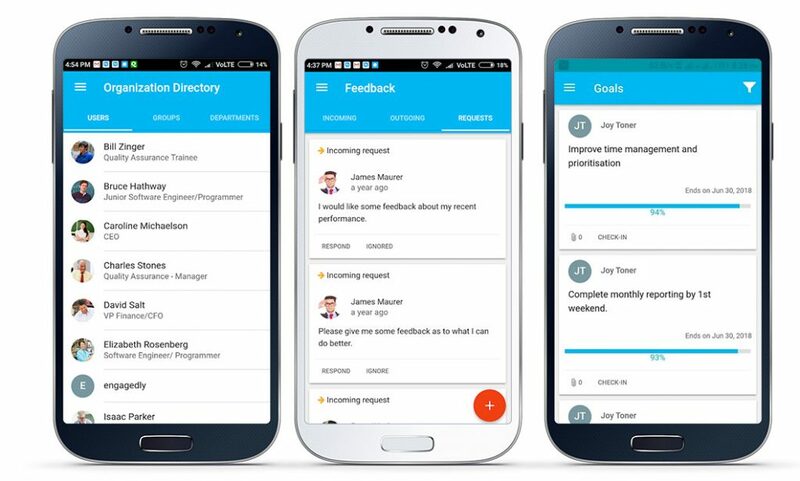 The app also allows for a 360-degree feedback, performance management, goal setting and eLearning. Engagedly takes a comprehensive and employee-driven approach to talent management. Every organisation has its own structure and work culture. Depending on their needs, while for some organizations the ready-to-use software and apps suffice, others with disparate needs and innumerable departments and locations etc. might require a custom software or app for employee engagement needs. More often than not organizations tend to skew towards readily available SaaS tools in the market. However, it is essential to chart out one’s organization’s requirement thoroughly and then make a decision whether a custom solution or an already available product in the market will be best suited for your enterprise. ‘Engagement’ of any kind if forced isn’t engagement anymore. However, depending on which kind of tool the enterprise is deploying, it can be made voluntary or optional. For instance, while an app for internal communications or learning modules can be made optional. The one for team interaction can be made mandatory. While Native apps are a better employee engagement solution for various reasons, like their App Store deployability, user experience, and their ability to facilitate push notifications. Web app is basically a website accessed through a mobile browser on a smartphone. Enterprises will have to carefully choose between the two, depending upon their budgets and requirements. Engagement apps in any organisations are deployed from the objective to create additional value for employees. Hence, the first use cases you roll out are so important. In order to ensure high onboarding numbers, it is important to launch the app with the right use-cases. While on a company intranet or microsite a lot of information can be shared. On a mobile app, it is important to keep the information to what is relevant. The storage space and user experience are critical reasons to carefully choose the content that should go on the app. Modern intranets have come up with a growing number of new features and supported use cases. Mobile requires a new approach to content and functionality. When thinking about your app content, remember that it shouldn’t be a dumping ground for old intranet or newsletter content. 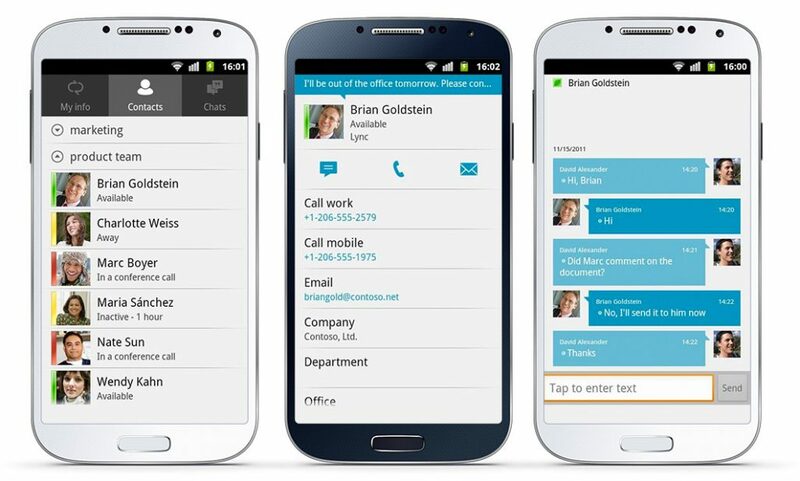 While a mobile app will give the flexibility and convenience to employees to access company information anywhere. It is critical to ensure security guidelines, to ensure that sensitive enterprise information isn’t leaked outside. 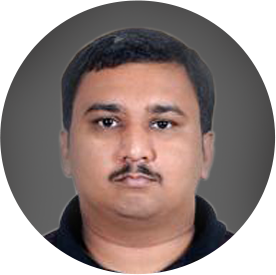 Hence enterprises will have to think about app security inside the app as well as outside. For that first limit the information you put online. Every piece of content created for the enterprise’s internal website doesn’t need to be part of the app. An employee app can be viewed as a channel displaying the intranet or as an addition to the intranet. What you need to decide is how content will be shared or not shared between the two platforms. Having a CMS solution might be an ideal situation in such cases. CMS system can help in customising and distributing information that isn’t highly confidential and is highly relevant to your employees. This way, content can be pushed to both the intranet and the app, while remaining safe. When it comes to your launch, the question is whether to roll things out with a bang or to start with a soft launch. Experience has shown that a soft launch is more advisable. A soft launch enables you to build your app from the ground up with the input of your employees and avoid the danger of launching a much-anticipated project that they don’t like and instead include them in the process. 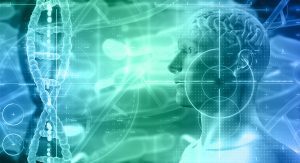 In today’s digital world, an enterprise’s success depends on foresightedness, innovation and technology. 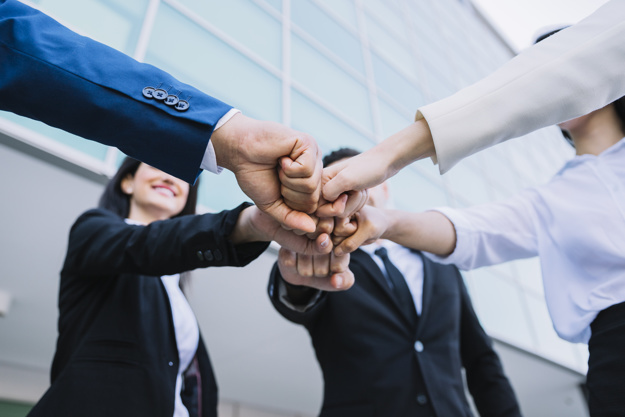 However, using these three pillars are critical not just to connect with the consumers and the market outside, but also with the employees. To do so, companies will have to go outside their corporate comfort zone to design roles for a purpose-driven millennial workforce. Mobile internal communication is the future of workplace communication, and mobile apps are enabling this change and paving the way for a more exciting and engaging work environment for the next-gen of employees.